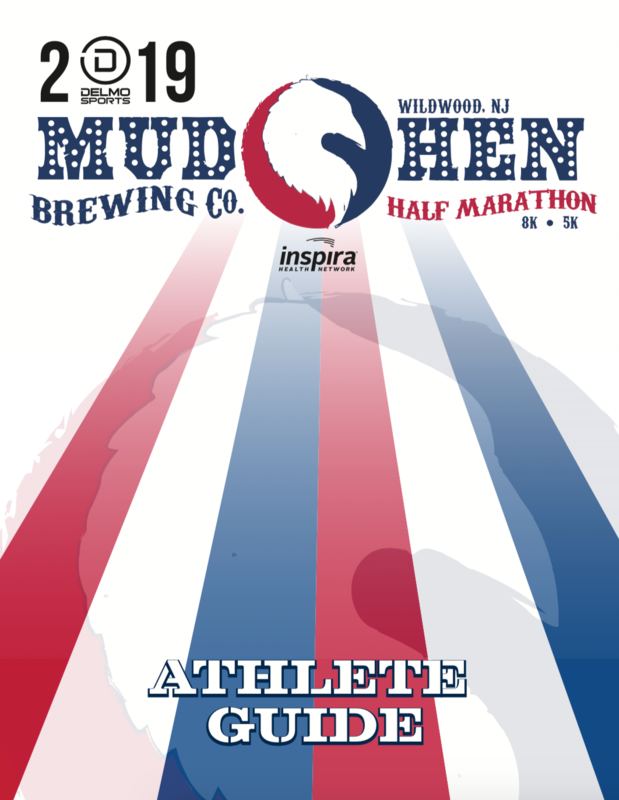 Combining WORLD CLASS running (DelMoSports) and WORLD CLASS beer (MudHen Brewing Co.), you get the MudHen Brewing Co. Half Marathon, 8K and IPA 5K Presented by Inspira Health. 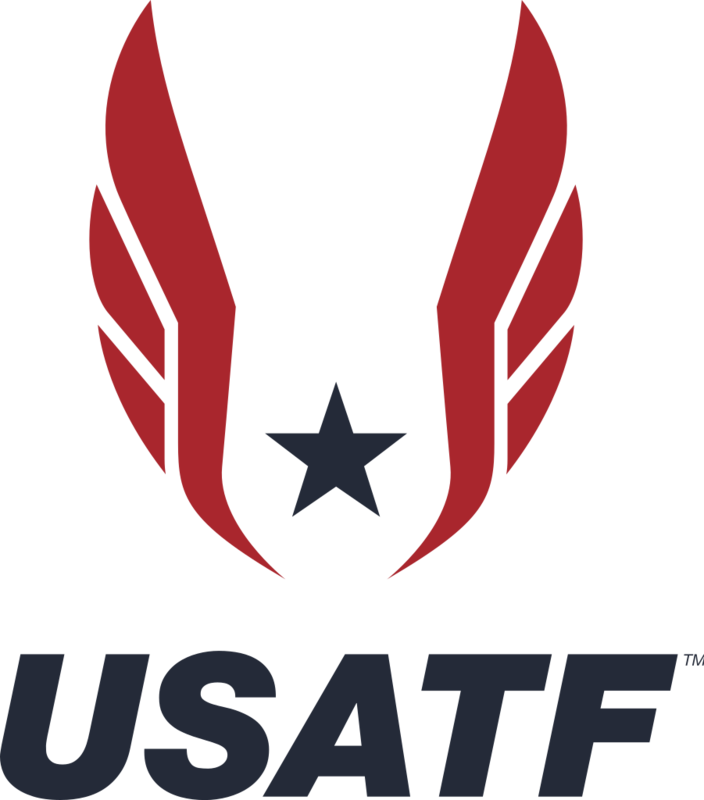 This event features a FLAT and FAST, USATF Certified Course with outstanding views and hundreds of volunteers! Discounted Friends & Family Morey's Piers Ride Tickets valid for event weekend can be purchased HERE! 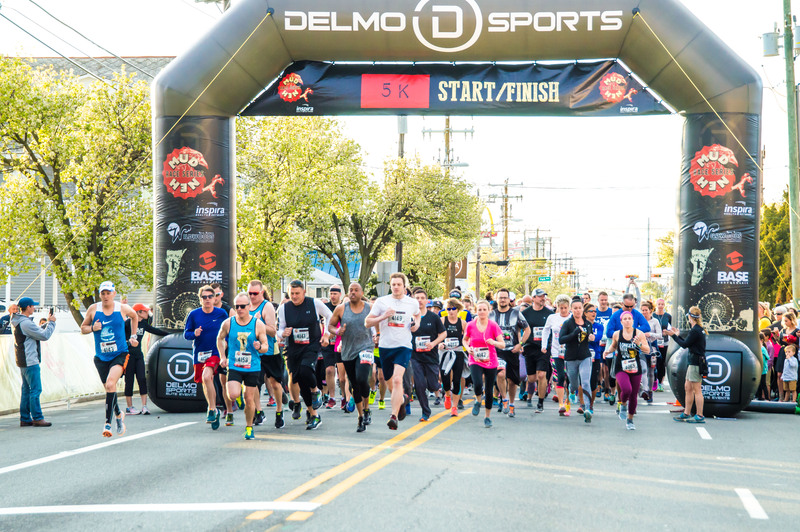 DelMoSports and the MudHen Brewing Co. have teamed up to provide the BEST RUNNING EXPERIENCE in South Jersey! 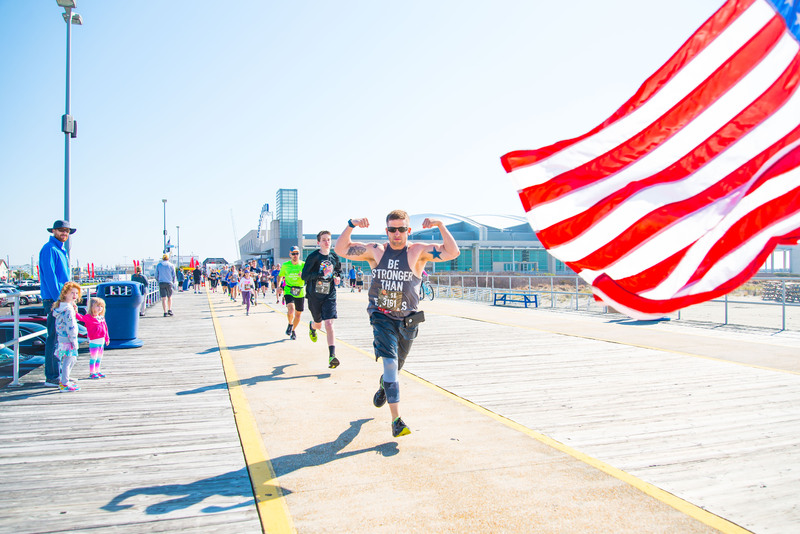 Check out the Weekend Warrior and Ultimate Warrior race packages. Warriors can participate in two to three races during the weekend and collect the bling! 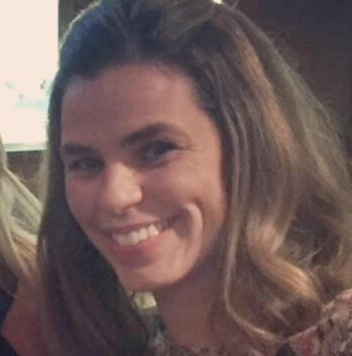 The race options include a 5K on Friday (4.26.19), 8K on Saturday (4.27.19) and half marathon on Sunday, (4.28.19). Note: In order to qualify for a personalized bib and guaranteed race swag, athletes must complete their online registration 45 days before race day. Check out the Weekend Warrior race packages. Weekend Warriors can participate in two races during the weekend and collect the bling! 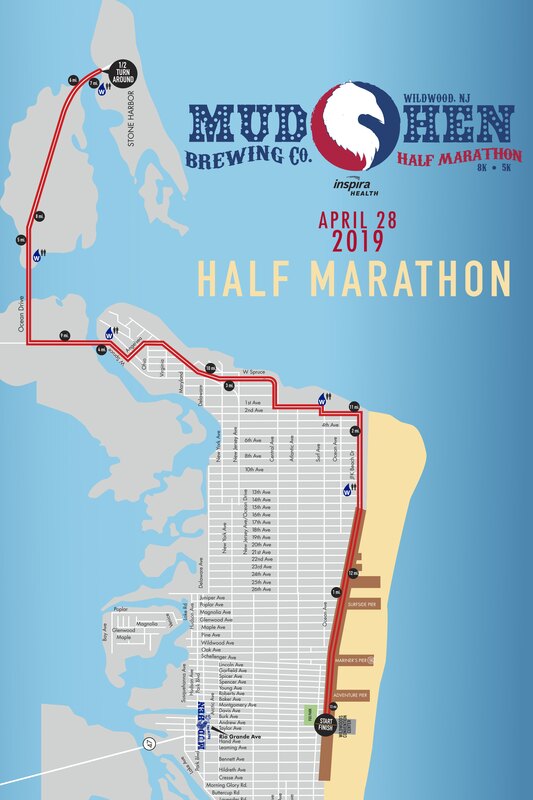 The race options include an IPA 5K on Friday (4.26.19), 8K on Saturday (4.27.19), and Half Marathon on Sunday (4.28.19). Weekend Warrior athletes will receive a complimentary 1-day amusement ride wristband valid for either Saturday, April 27 or Sunday, April 28, 2019. Online Registration Closes on 4/26/19 @ 4:30PM. Walk Up Registration Available On Site. Note will increase. Cash only. **NEW IN 2019! ** Check out the ULTIMATE Warrior race package. Ultimate Warriors will participate in ALL THREE races during the weekend and collect the BLING! 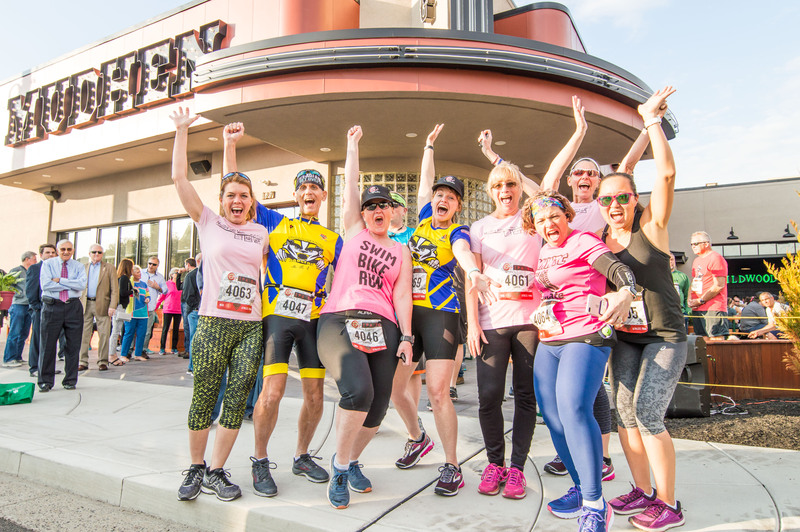 The package includes the IPA 5K on Friday (4.26.19), 8K on Saturday (4.27.19), and Half Marathon on Sunday (4.28.19). 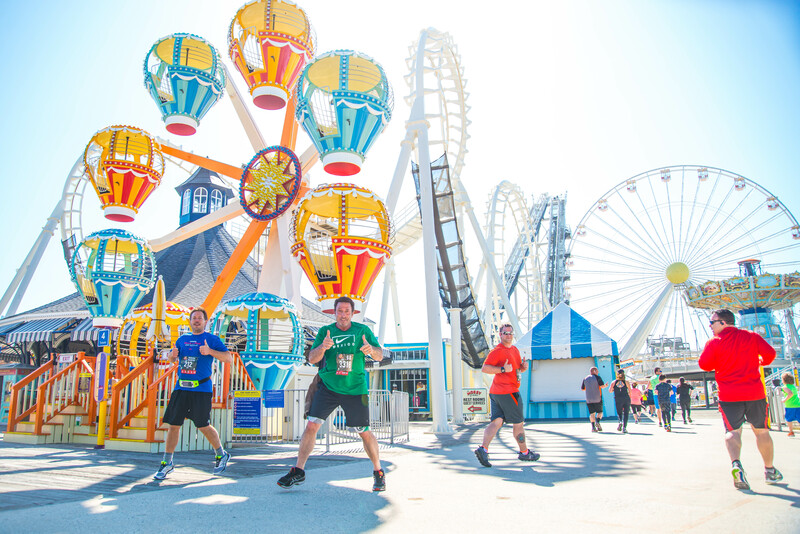 Ultimate Weekend Warrior athletes will receive a complimentary 1-day amusement ride wristband valid for either Saturday, April 27 or Sunday, April 28, 2019. The Friday Night IPA 5K that starts/finishes in front of the MudHen Brewing Co.! 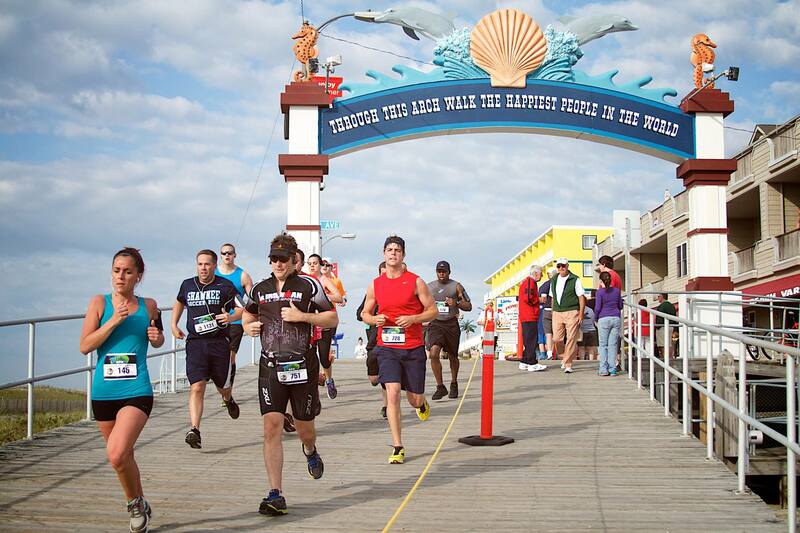 This run course is a combination of closed roads, boardwalk, and bike path! A fantastic after party awaits finishers of all ages for awards/prizes at the MudHen Brewing Co. Use this event as a fun Kick Off for the weekend! The more you race, the more BLING you collect! *Note: There is a 1-hour time limit. 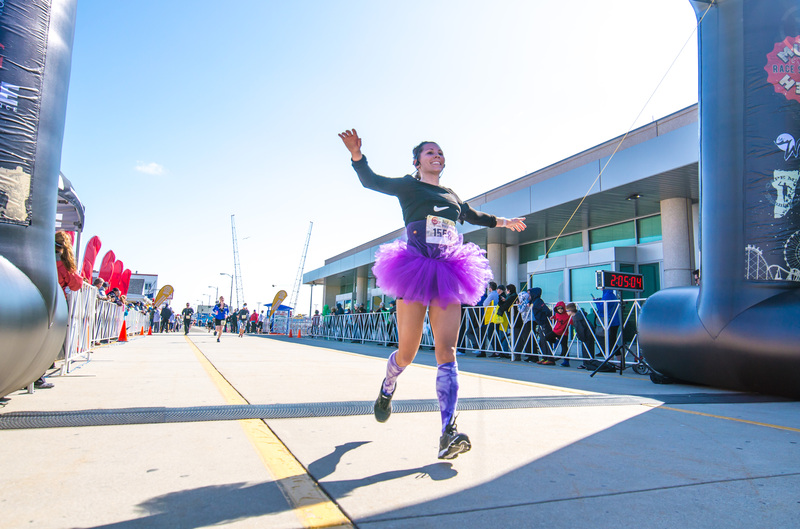 The 8K run course will make you want more. 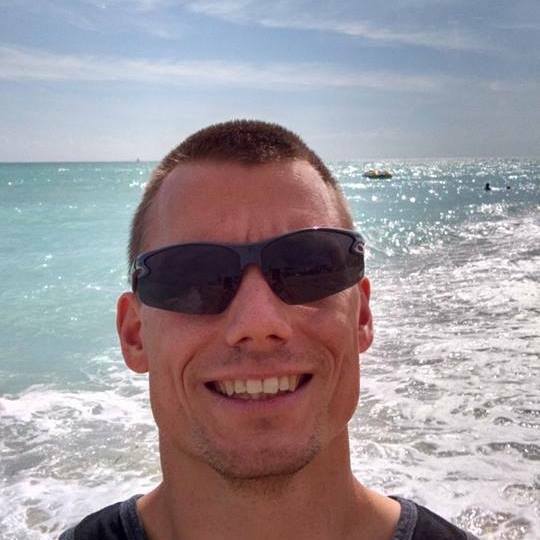 MORE fresh salty air, MORE dynamic views of the Atlantic Ocean and maybe even MORE miles. 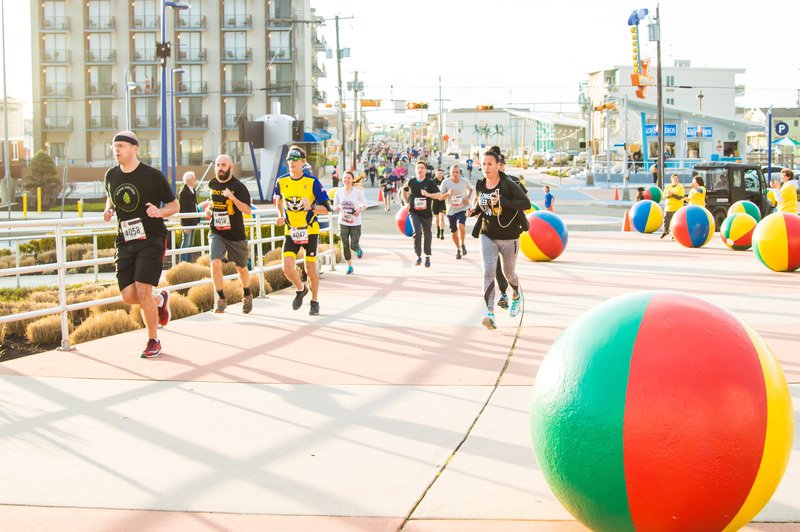 The course is flat and fast with a combination of boardwalk and bike paths as you blast through the sights, sounds and smells of the boardwalk. 8K athletes will receive a complimentary 1-day amusement ride wristband valid for either Saturday, April 27 or Sunday, April 28, 2019. Online Registration Closes on 4/27/19 @ 8AM. Walk Up Registration Available On Site. Note will increase. Cash only. Online Registration Closes on 4/27/19 @ 10:30AM. Walk Up Registration Available On Site. Note will increase. Cash only. Online Registration Closes on 4/28/19 @ 6AM. Walk Up Registration Available On Site. Note will increase. Cash only. 5:00 pm - 7:00 pm: Athlete Check In *5K ONLY at MudHen Brewing Co.
Join us for wide variety of vendors, food trucks, kids activities, and more! *NOTE: There is a 1.5-hour time limit. *NOTE: There is a 4-hour time limit. Friday Night IPA 5K under the lights! Who doesn't love the fresh smell of pizza in the afternoon? Who doesn't love the smell of the ocean breeze morning? In the Wildwoods – Wildwood, Wildwood Crest and North Wildwood – day or night, there’s always something to see and do. On our legendary boardwalk alone, there are three amusement piers featuring over 100 rides and attractions – including world-class roller coasters and three beachfront waterparks. Elsewhere on the island, there’s also jet skiing, parasailing, wave running, surfing and speedboat rentals. At night, Wildwood comes alive with grown-up fun. Relax with a few friends at one of the Wildwood’s many dance clubs, Irish pubs, lounges, sports bars or hot spots. 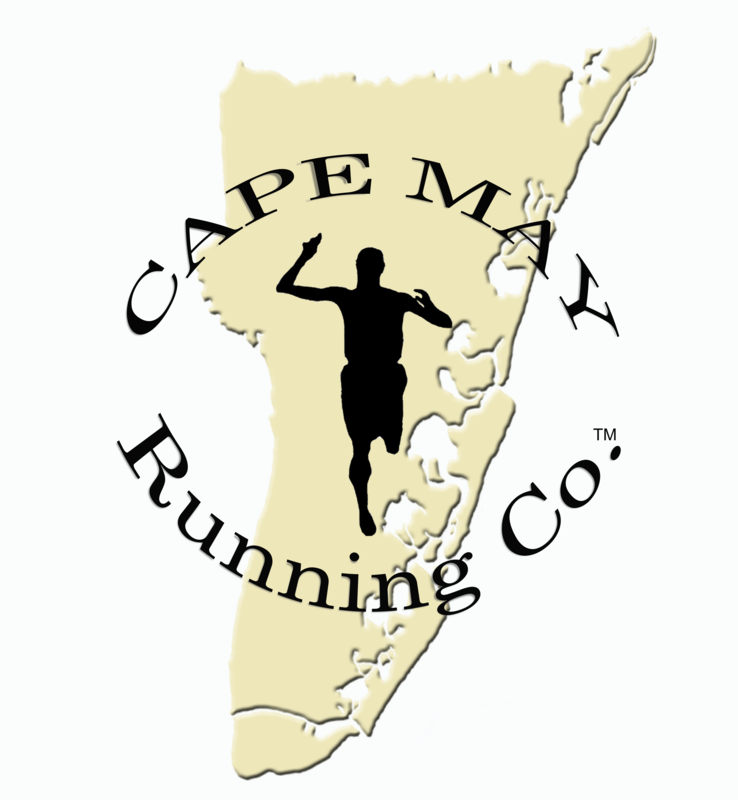 I still consider this the best half marathon in New Jersey. Well organized, a fun race and the best after party. Done it four straight years and will be back next year. 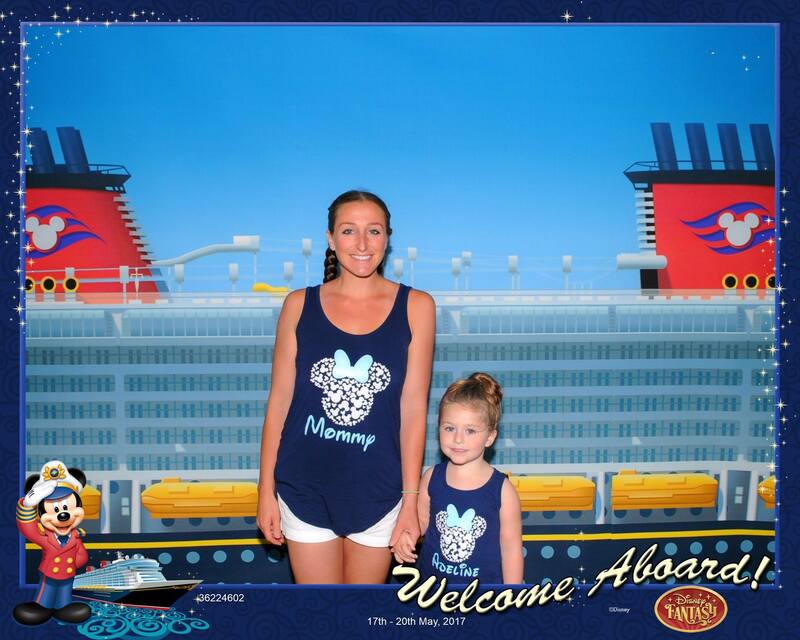 Such an awesome day! Found something in me I thought I lost!!! First time for both my husband and I running a half marathon and it was amazing experience!! Thanks to everyone involved in planning and pulling off such a well done event, especially all the amazing volunteers providing drinks, etc and police officers ensuring the Route was safe! I loved the weekend warrior last year doing it again this year. 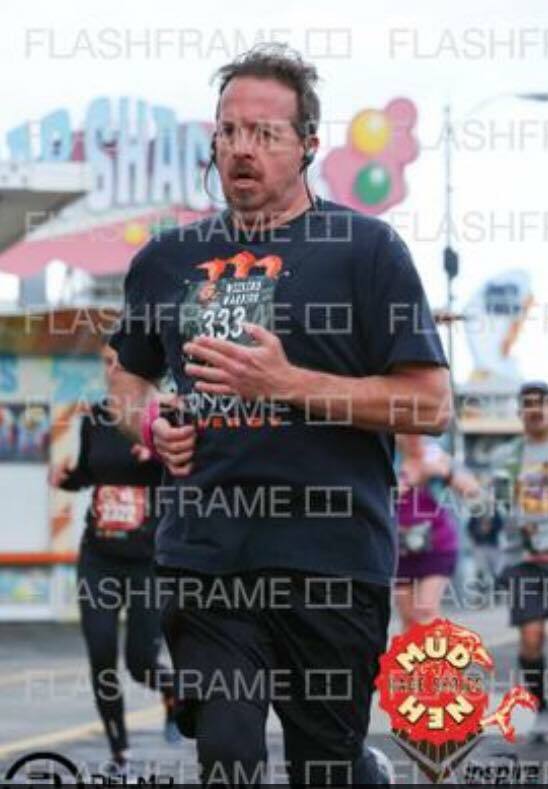 This was my first time running this race and I loved it! The start was organized and on time, the course was beautiful, the volunteers were encouraging and appeared excited to be there, and the finish line party area was great! The tech shirt is actually wearable and the pier tickets made for a fun weekend! Great job DelMo! Course was well marked, lots of support and plenty of water stations! The music at the start / finish area at the convention center was a great way to get you pumped. The “Pacers” that ran the course to help runners keep their pace was a great idea, and also very friendly while carrying on conversations during the run. 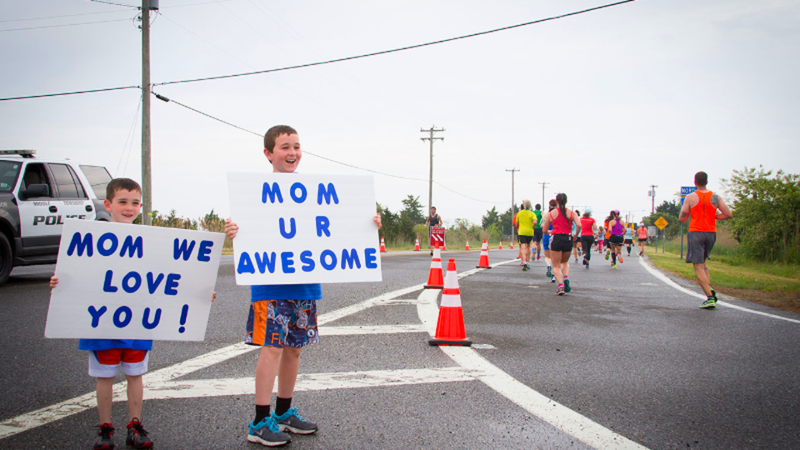 The 13.1 course was well marked and had plenty of water stations along the route. Hearing your name called at the finish line was cool. Thank you to the organizers and local PD who helped set the course and keep it closed for runners safety. See you next year. Beautiful course, great support, well done. Best race after party! What an amazing event! I was very nervous and the crew made everything so smooth and eased my nerves, as well as seeing the many friends and locals who were all so encouraging! Huge shout out to my girl Kristy who was my number 1 cheerleader, coach, I couldn’t have done it without her!!! 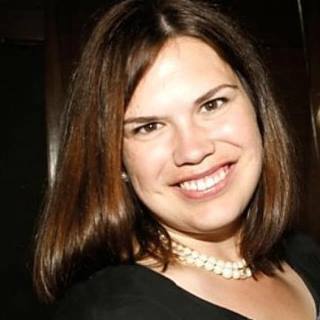 Sign up for my next Delmo event first thing this morning! 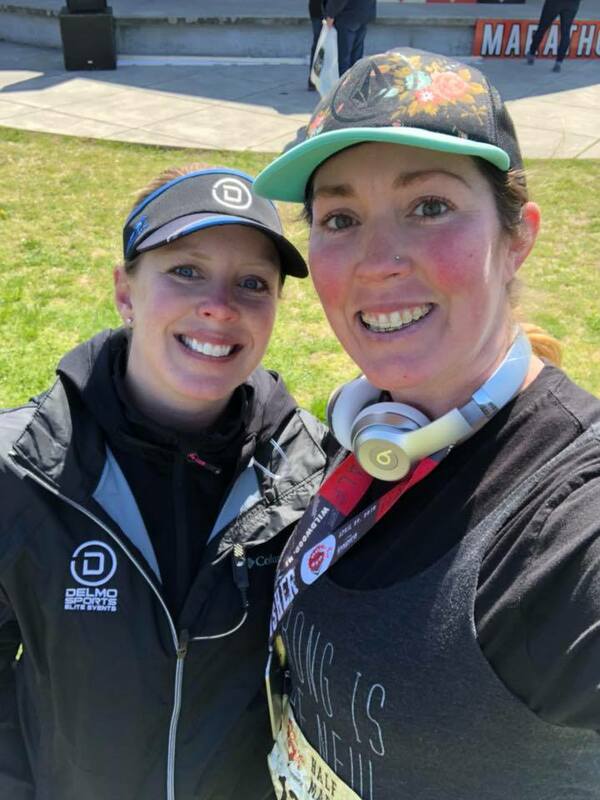 This was my first half marathon & it was an incredible experience! The volunteers were awesome (thank you! ), the race was well organized & the atmosphere was amazing! Awesome event! 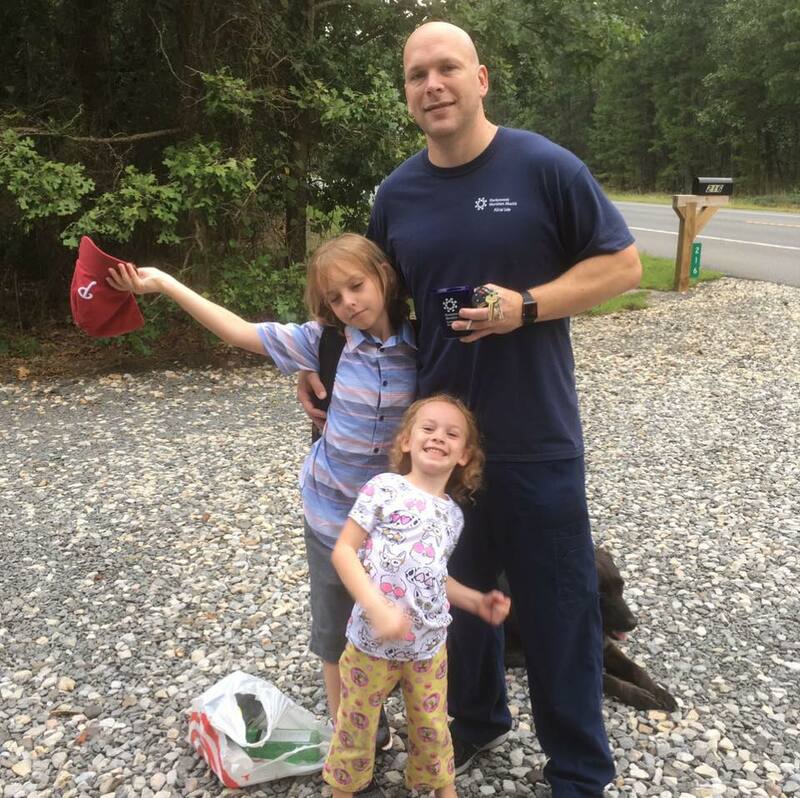 My husband and I did the run this morning and my son did the kid's run yesterday. Great weekend!!! 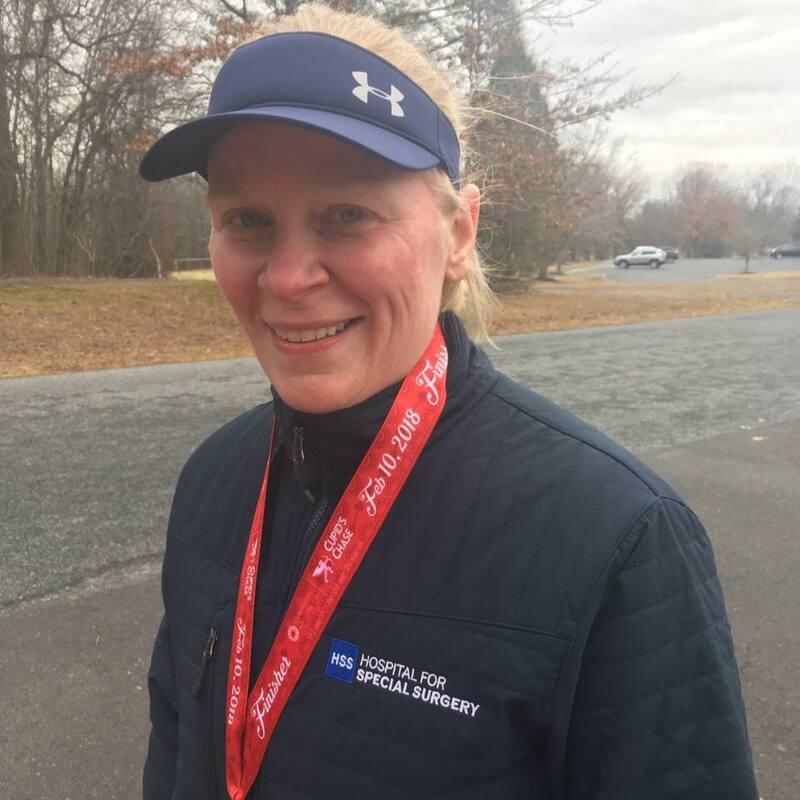 This was my second half and I really enjoyed the this one because all the volunteers were so nice to all the runners and being so encouraging to everyone in the race. I can't wait until next year. I am in for next year! This was a great race from start to finish. You couldn't beat the price for everything you received. The hospitality was wonderful and thank you to all the volunteers who worked so hard. I did the 8K and had a blast. Will definitely be doing this one again next year! This was one of the most fun and well-organized races I have ever run. Registration and packet pickup were painless; the tech tee was high quality and well-designed (one I will actually wear over and over! ); the course was challenging, beautiful ad fun, all at the same time; the finish line experience was special (please let the emcee know that his efforts to read every finisher's name as they crossed the line meant a lot); and the post-run nutrition was plentiful. 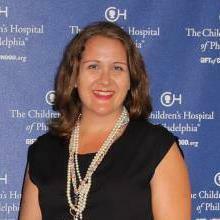 A special shout-out to the course volunteers whose energy and encouragement helped tremendously. I don't have a bad thing to say about this race. Looking forward to next year already! Had a great time once again running wildwood. Volunteers were loud and cheerful. 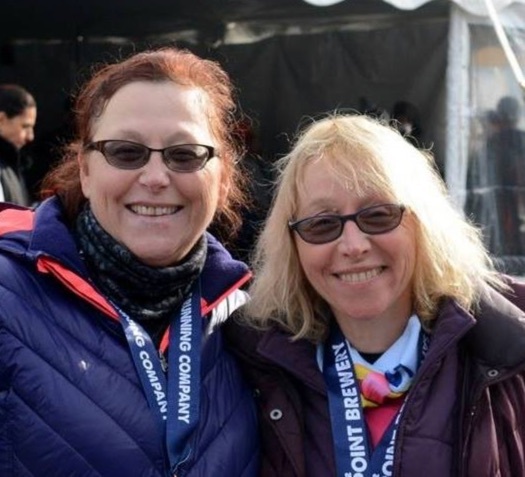 Is the MudHen Half Marathon 13.1 walker friendly? Yes, provided all participants complete the half marathon within the 4-hour course time limit. 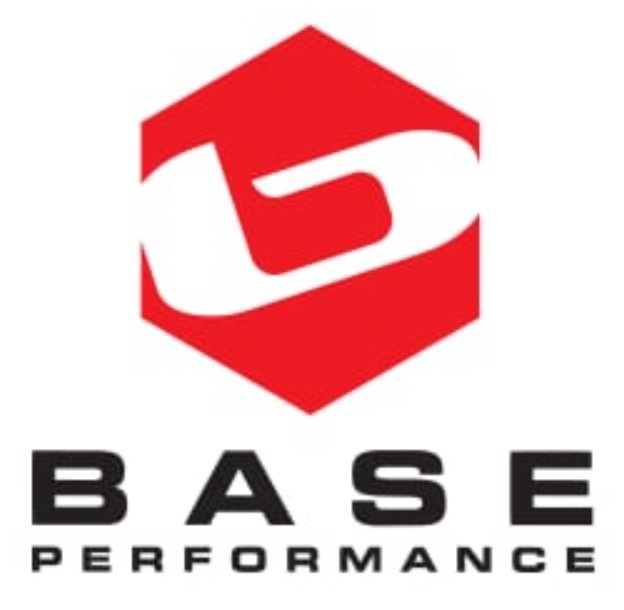 We are proud to offer BASE Performance and GU Energy Gels. 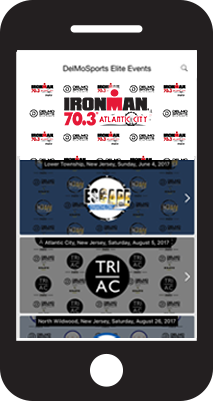 All race items (personalized bibs, shirts, etc.) have been ordered. We typically do this 45 days in advance - for this event in particular, that date was March 15th. You may swap your shirt out should we have any extra, after the event on Sunday at Fox Park. Please keep in mind that this is a first come, first serve basis and we do this in an effort for everyone to get the sizes they ordered. Thank you for your cooperation! 1. You must be able to complete the Half Marathon within 4 hours of the Official Half Marathon Start (gun time, not chip time). We have factored in the time it will take for the last corrals to cross the start line. Please plan your training accordingly. 2. All entries are non-refundable, non-transferable, and non-deferrable. 3. You are not permitted to transfer your bib under any circumstances. If a runner does so you maybe banned from future USATF road races. 4. Race numbers are required to participate - no bandits. 5. You must be at least 12 years old to participate. 6. You must be in good health and physically prepared to take on the challenge. 7. You must show photo ID to receive your race number and timing tag. 8. Coaches, baby-joggers, bikes, dogs, in-line skates, or skateboards will not be allowed on the course. 9. Athletes are expected to follow the directions and instructions of all race officials and public authorities. 10. 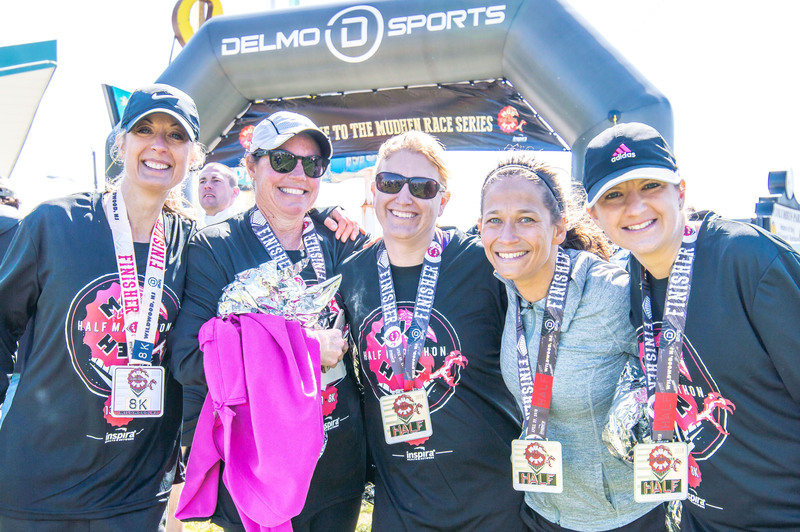 DelMoSports reserves the right to make rules and course changes at any time. 11. 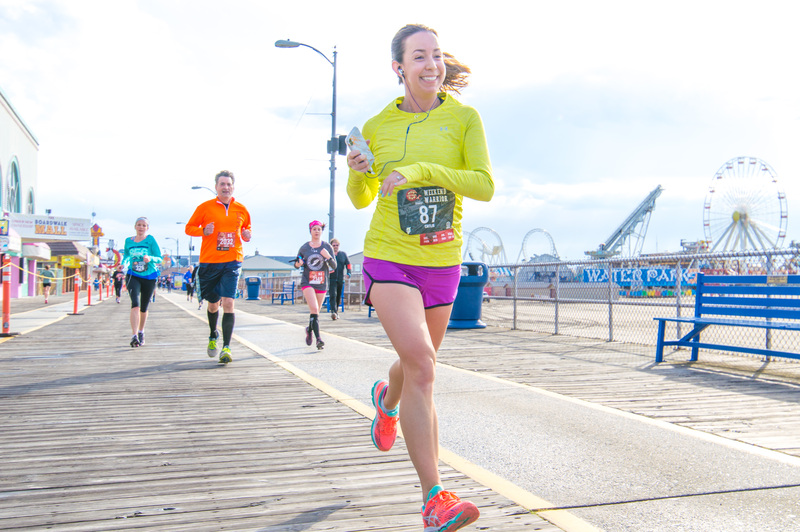 Headphones are permitted but we ask that any runner wearing a device makes sure they can hear any race messages at race start or from officials during the course of the race. Smile big when you see a Flashframe photographer on course! Make sure that bib is still showing! Share your photos on Facebook and social media! Make sure to thank (to be determined)! What happened to the Wild Half Race Series? 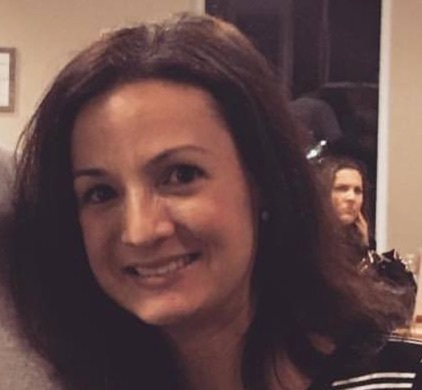 Is the Friday Night IPA 5K walker friendly? Yes, provided all participants complete the 5K course within the 1-hour time limit. 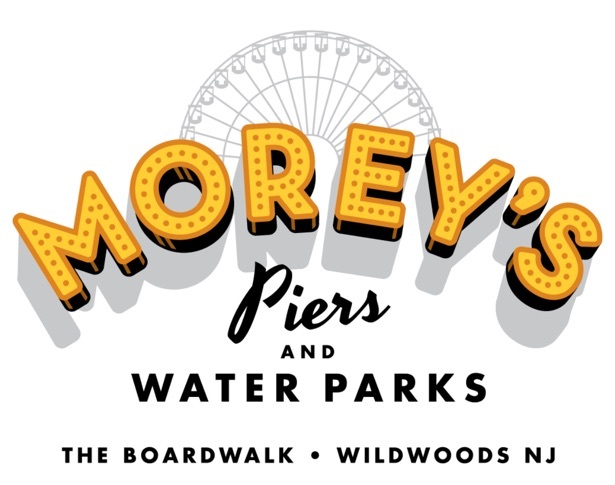 Where can I get discounted Morey's Piers pier passes? 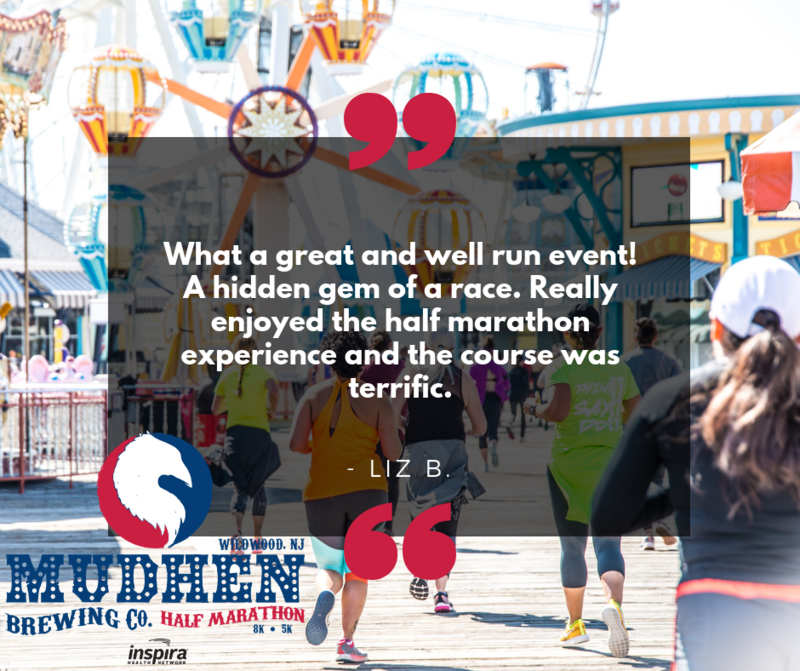 Morey’s Piers is excited to welcome the participants, friends, and families attending the MudHen Brewing Co. Race Weekend. After you cross that finish line, take the whole gang over to Mariner's Pier and enjoy some classic rides, thrilling games, and more. But that's not all, athlete's friends and family get an exclusive offer of $25 per wristband when you purchase online. Valid for redemption 4/28/19 - 4/29/19 for Amusement Pier Only (Mariner's Pier will be the only pier open race weekend). CLICK HERE to purchase NOW! Can I check in for another athlete? Sure! Just make sure you have some form of photo identification of the person you are picking up for. 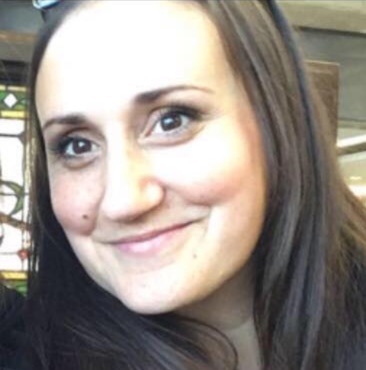 Photo of ID works! How old do you have to be to participate in the Half Marathon? We encourage you to find FREE street parking since the parking meters will not be in effect. For Athlete Check-In times and locations, please refer to the athlete schedule above. OCEAN DRIVE/STONE HARBOR BRIDGE WILL BE CLOSED IN BOTH DIRECTIONS DURING THE RACE. 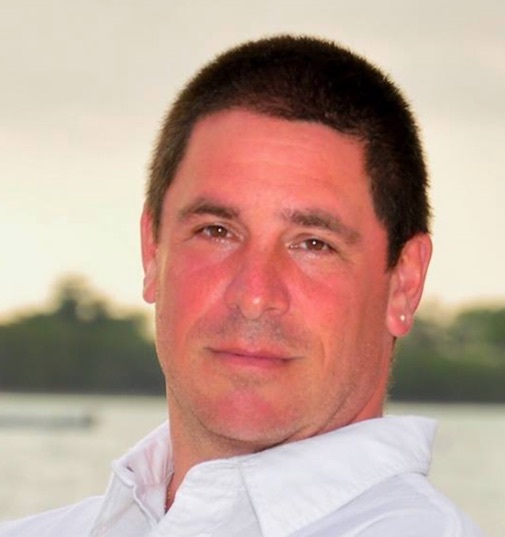 YOU WILL NEED TO USE ALTERNATE ROADS SUCH AS THE GARDEN STATE PARKWAY, EXIT 4 B TO RIO GRANDE AVE., WHICH WILL TAKE YOU TO THE CONVENTION CENTER. Will this event be supported by Pacers? YES! Various Pace times will be available. Where will the port-a-potties be located? Approximately every 1-2 miles throughout the course as well as at the start and finish line areas. Featuring over 8,000 hotel, motel and bed and breakfast rooms, the Wildwoods — Wildwood, Wildwood Crest and North Wildwood — offer accommodations to fit every taste and budget. 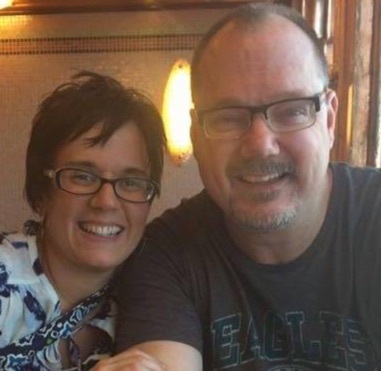 Many are family owned and operated and welcome patrons with a warm brand of hospitality and personal service. 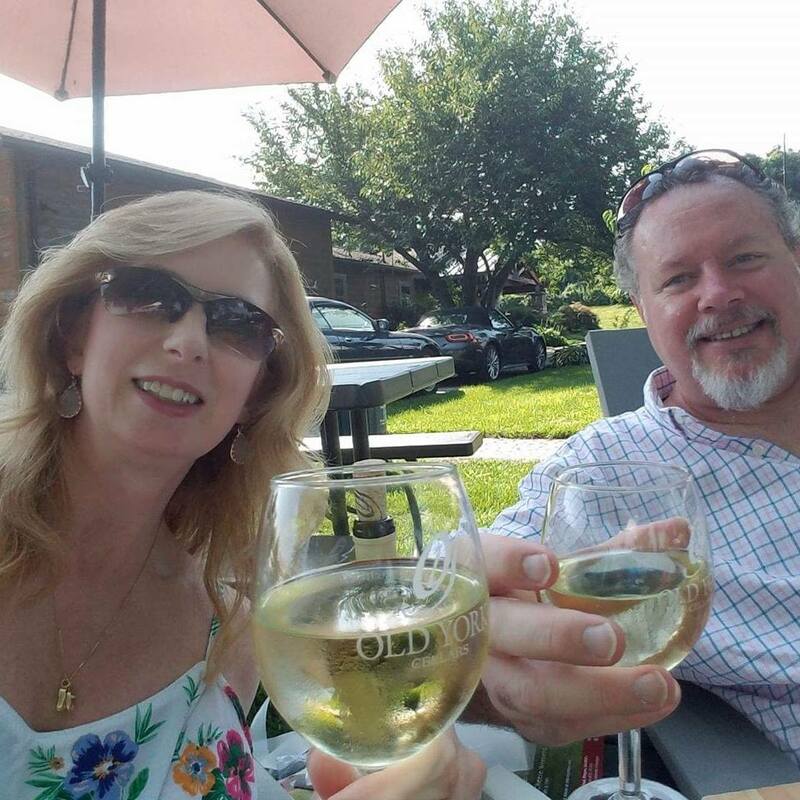 For those seeking longer-term options, the Wildwoods also feature a variety of weekly vacation rentals including condos, apartments, townhomes, duplexes, homes and cottages throughout the island.